The Captainâ€™s Boil was inspired by Cajun seafood boil, where freshly caught seafood is boiled and served right away to retain its freshness and tenderness. 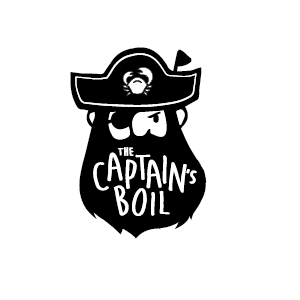 The Captainâ€™s Boil took this idea further by adding aromatic Asian spices to enhance the natural taste of our ingredients. By removing all the unnecessary hassle of table settings and cutlery, we make sure that the food is ready-to-eat â€” from sea to table.